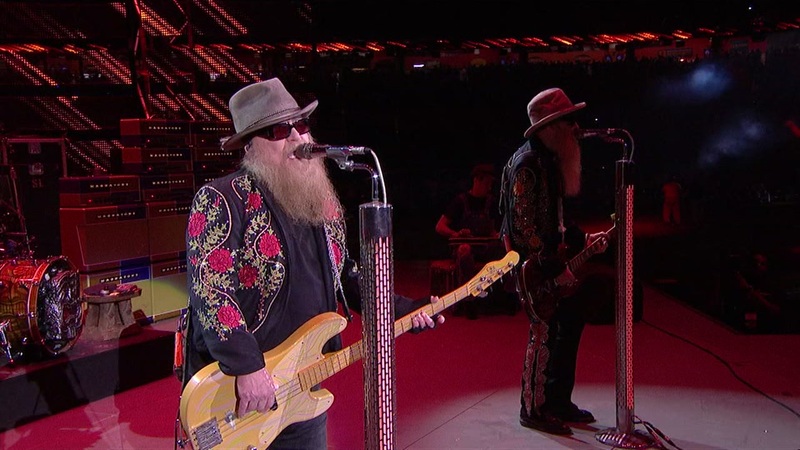 HOUSTON (KTRK) -- It was a hot show at RodeoHouston Tuesday night with one of Houston's most legendary groups taking the stage at NRG Stadium. 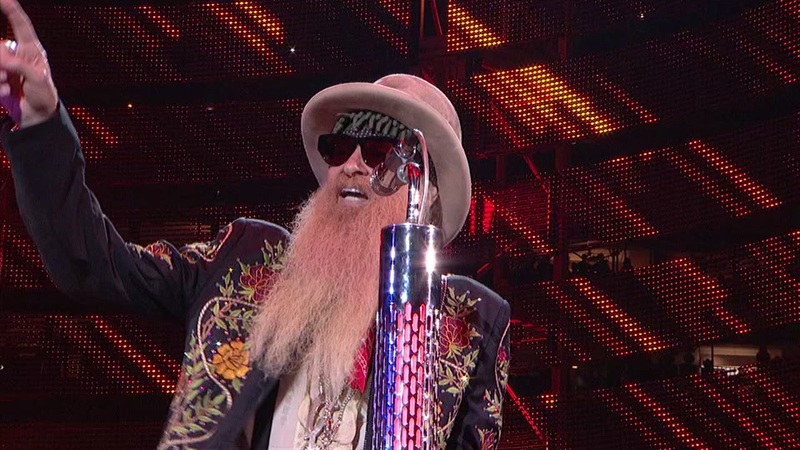 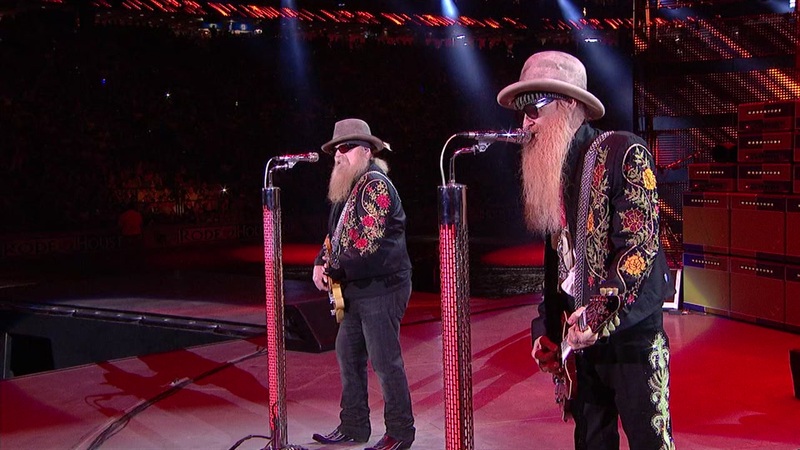 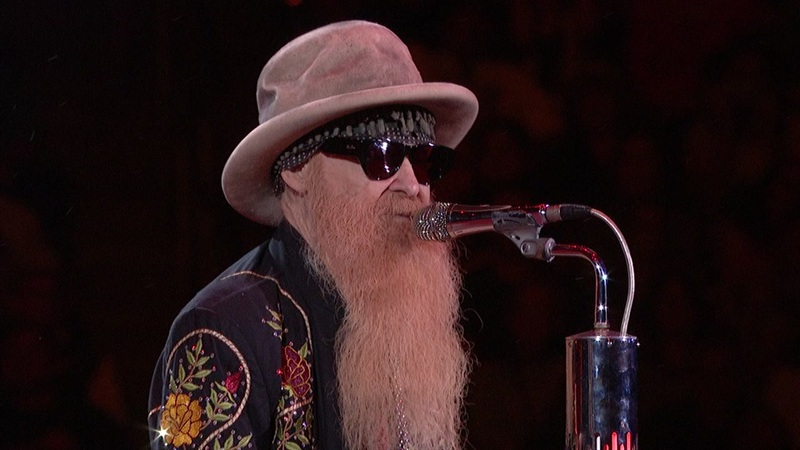 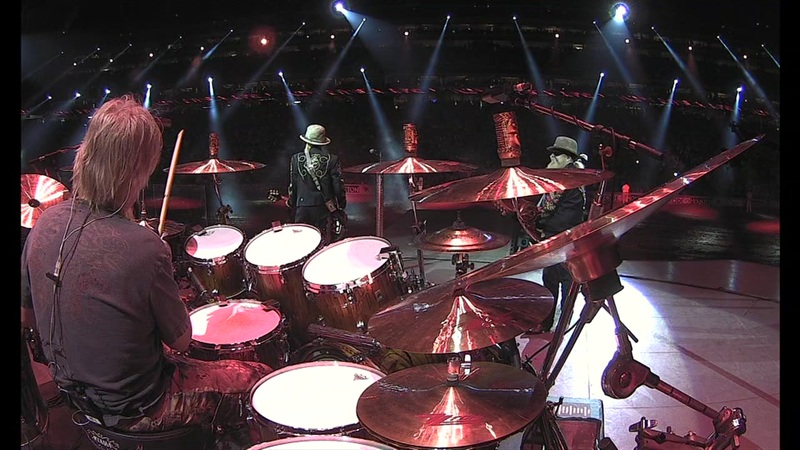 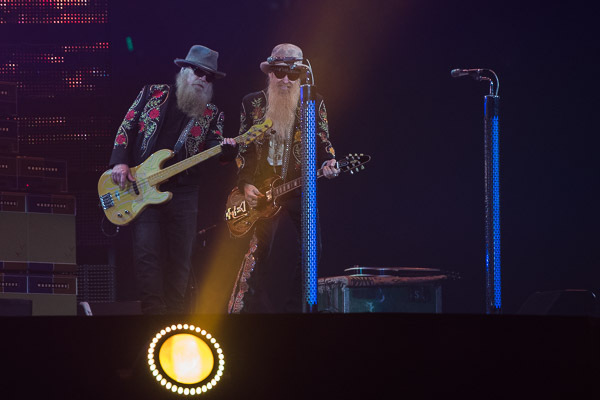 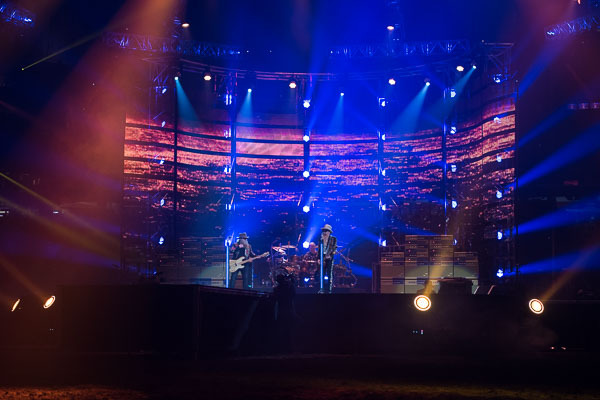 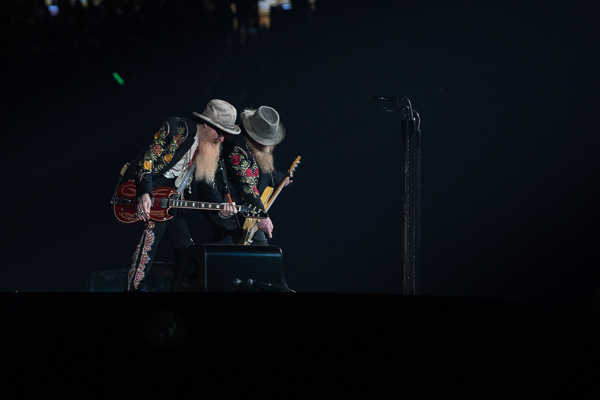 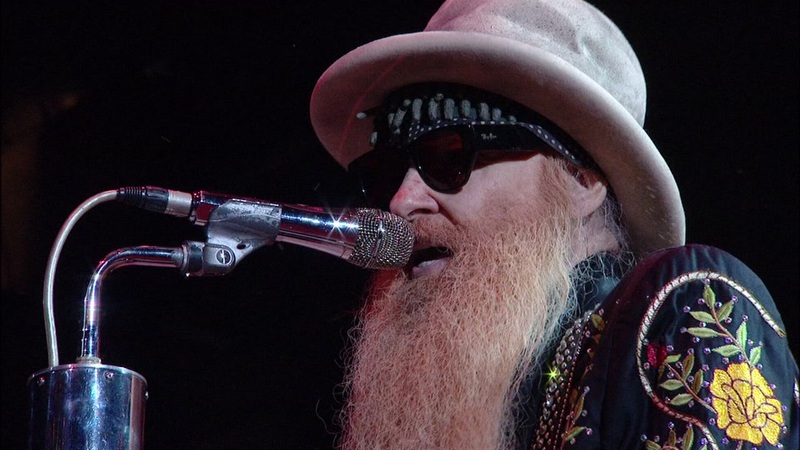 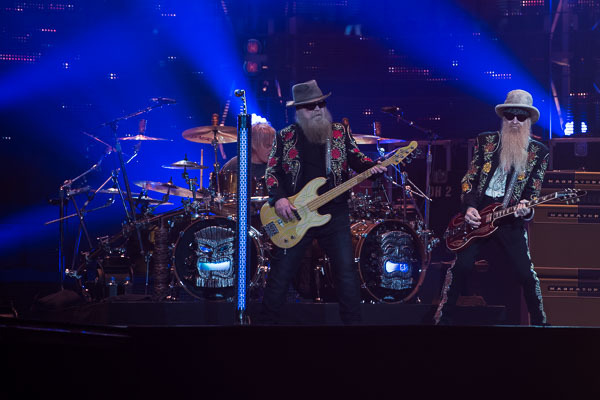 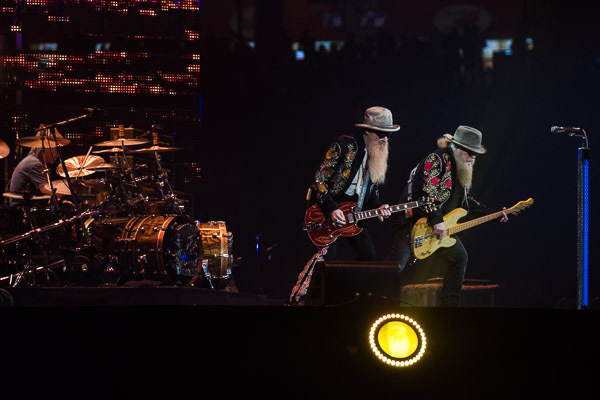 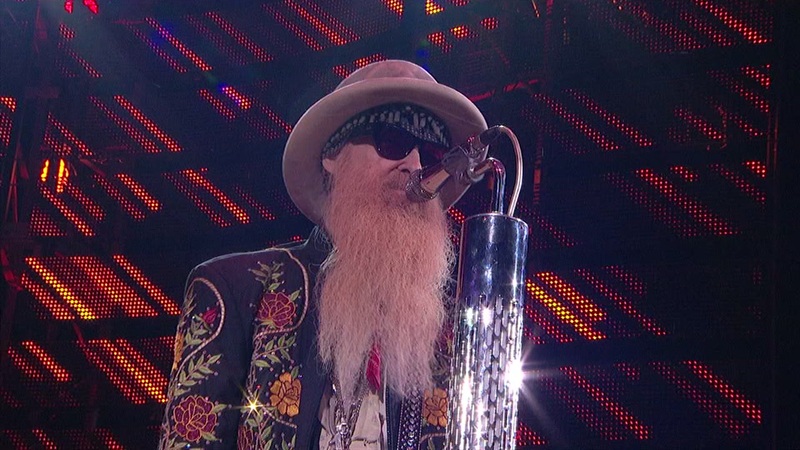 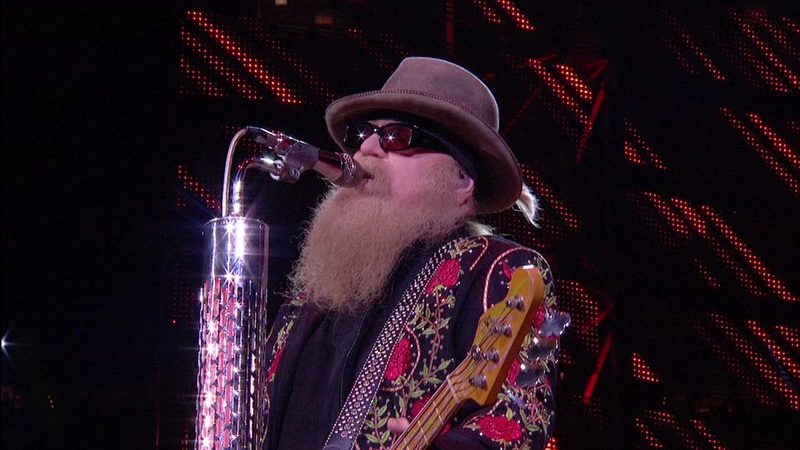 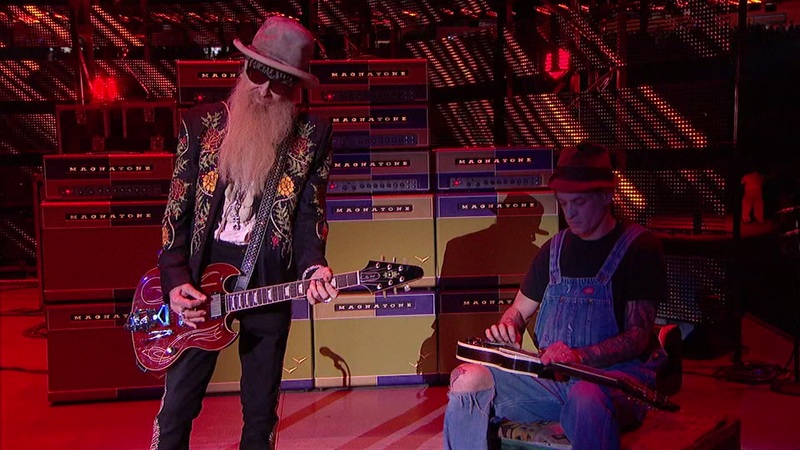 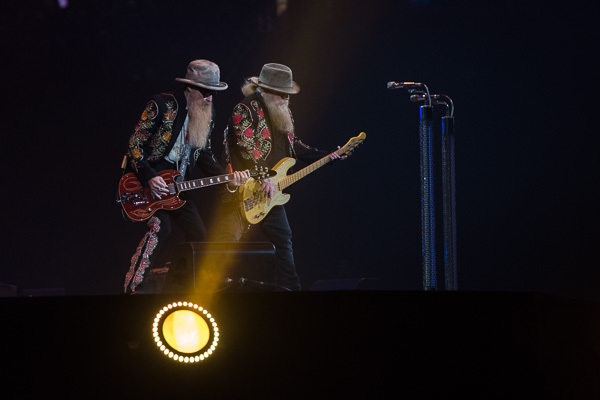 ZZ Top jammed out for a crowd of nearly 60,000 at RodeoHouston last night. 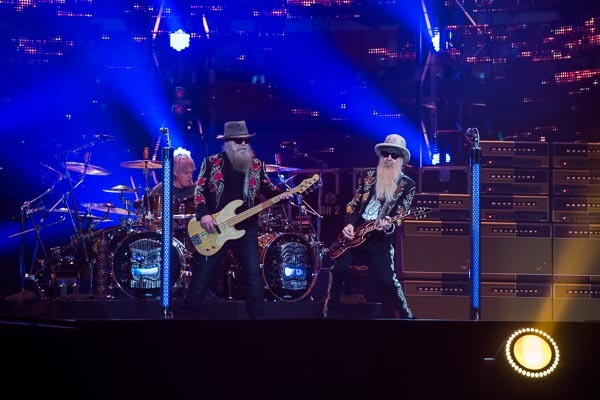 HPD's Mounted Patrol Unit got down to the musical stylings of ZZ Top on Saturday evening.